Do you want to be a runner, but you’re not sure how to start? 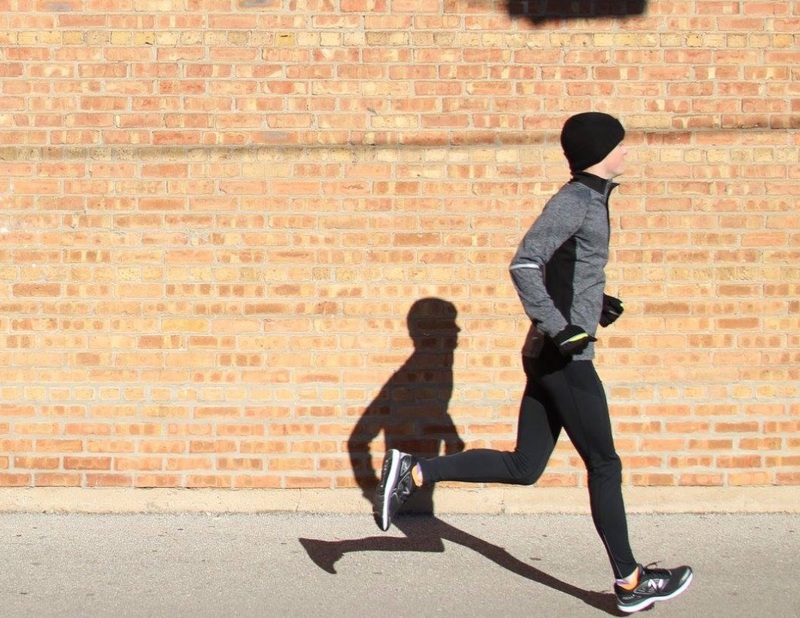 Check out our Running 101 program at our Downtown Naperville store! Sponsored by Brooks, this eleven-week program will lead you through a gradual, yet challenging, series of workouts that will include running and walking intervals. Our goal is to run the Cosley Zoo Run for the Animals (5k) on June 1st. If you can walk at a brisk pace for at least 30 minutes and you want to be a runner, this program is for you. We will meet every Saturday morning, beginning on March 16th from 8:30 AM to 9:30 AM. Cost for the program is $50, which includes a t-shirt. Running 101 is limited to 40 participants. Registration for the Cosley Zoo 5k is on your own. For more information, contact Kelly at kelly@runningcompany.com. Register at the link below. Note: to achieve success in this program, you must complete TWO additional run/walk workouts each week on your own!